I’ve always been a very huge face mask fan, so this was the product I was drawn to when sieving through the Citrus Clear website. I just love nothing more than the feeling of pampering myself; which is why getting my nails done, hair done or eyebrows done, are always, always good days. Citrus Clear, as stated on their website, take on a holistic approach with their products, focusing on citrus ingredients to provide the highest quality of skin care. This means their products are chemical free, and not harmful to your skin. I will put it out there that this may just be the best face mask I’ve ever used. I’ve never used a ground breaking face mask that has changed my life, by what I love about this compared to others I’ve used is the ease of use. Many face masks I’ve used have tended to be pretty messy and hard to apply. This face mask is quite thick, unlike many of the gloopy masks I’ve used in the past, and is contained in such a way it’s quick and easy to put on just before a shower. It gets to work on your skin in seconds and drys really quickly, it’s also very easy to wash off. I’ve used face masks in the past that I can feel working on my skin when applied, and I don’t feel that with this face mask, but then again it leads me to question whether past face masks just had chemicals in them which caused all the tingling; of course – Citrus Clear is au naturel. Face masks for me are for pampering, and in that case – this mask has done the job. 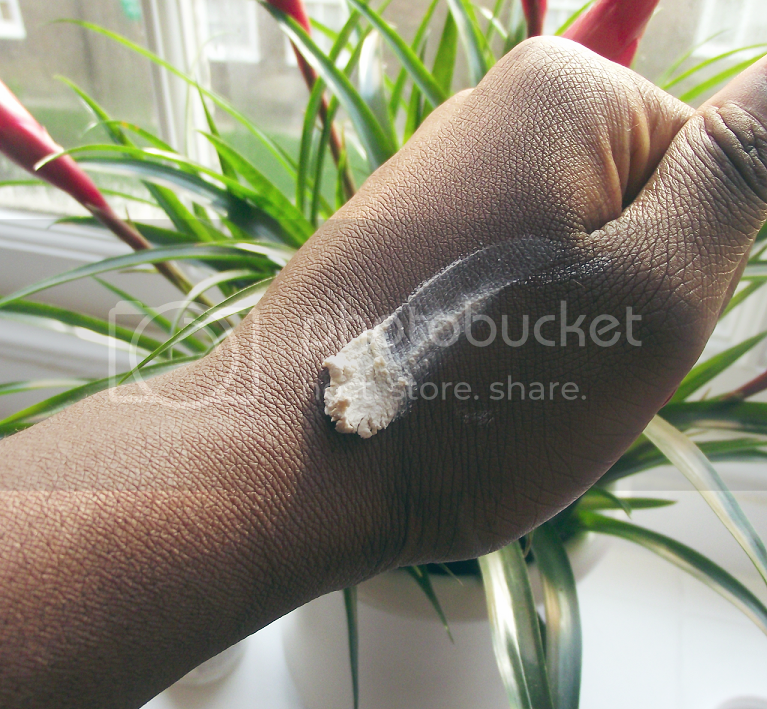 Have I seen major changes to my skin? I have in general over these pasts few months or so seen big changes to my skin. Even if I’m abysmal with my nightime routine (which I often am), my face has strangely stayed clear. However, there are a number of lifestyle changes I have made which could have led to this, my mum has put it down to me maybe just getting a bit old, and the spots brought around by puberty cooling off. I would definitely recommend checking out this product, and others by Citrus Clear, if you want to treat yourself. 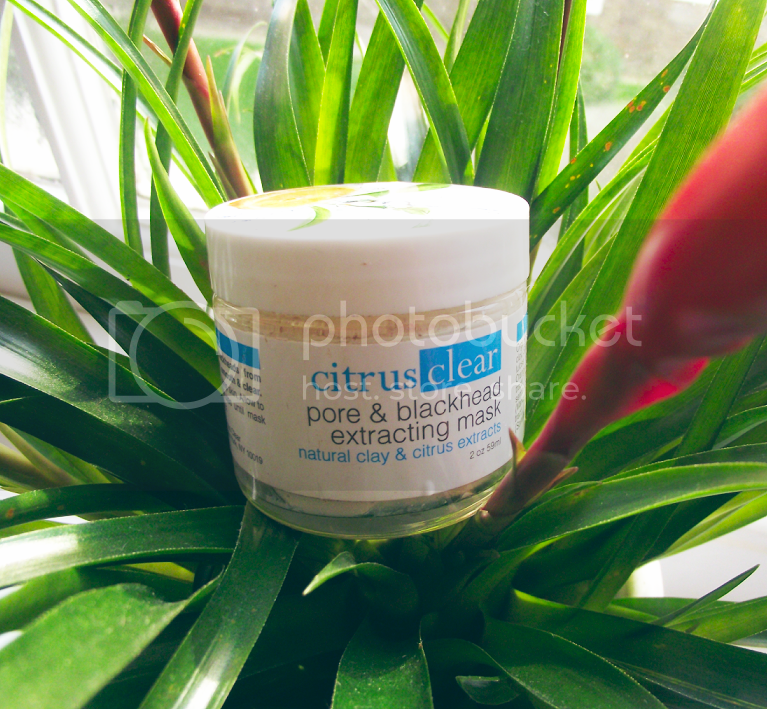 One Response to "Citrus Clear Pore and Blackhead Extracting Mask"
I love citrus products and I love a good pampering! Naturally, I now want to try out these products! Just recently I’ve become obsessed with masks so I’m motivated for this one.